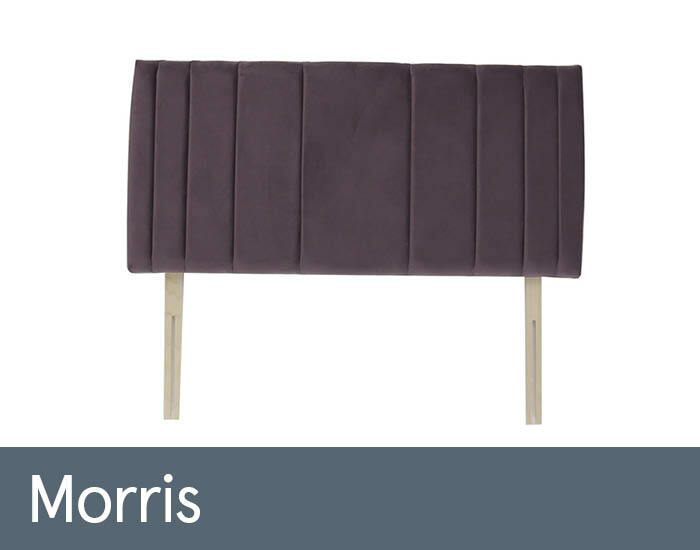 The Morris headboard by Harrison will add a character to any bedroom. Classic design will suit many types of homes whether it be classical or contemporary. Available in different fabric options, there will surely be a combination for your home.